Enjoy a Private Chef service in the comfort of your own home. At Take a Chef we offer a unique way to experience any occasion, transforming your kitchen into one of Tucson's best restaurants to make birthdays, anniversaries, romantic dinners and family brunch truly memorable. Just click below to let us know what cuisine you'd like, give us a few details about your kitchen and your guests and start receiving tailor-made menus from our professional chefs in your area. Choose your favorite menu and on the day of the service the chef you selected will buy the best produce from their preferred local market. They'll then come and cook directly in your kitchen! And, to make sure you can relax and enjoy the experience, they'll provide table service and ensure your kitchen is spotless before leaving. We have over 60 chefs in Tucson alone, which means that we're confident you'll find exactly what you're looking for. All of our chefs have at least 10 years of experience in the industry and were trained in the best cooking schools. Once you receive a menu proposal from one of them, you'll be able to see their profile to make sure it's to your liking and contact them directly to request any changes you would like to make to their menu suggestion. 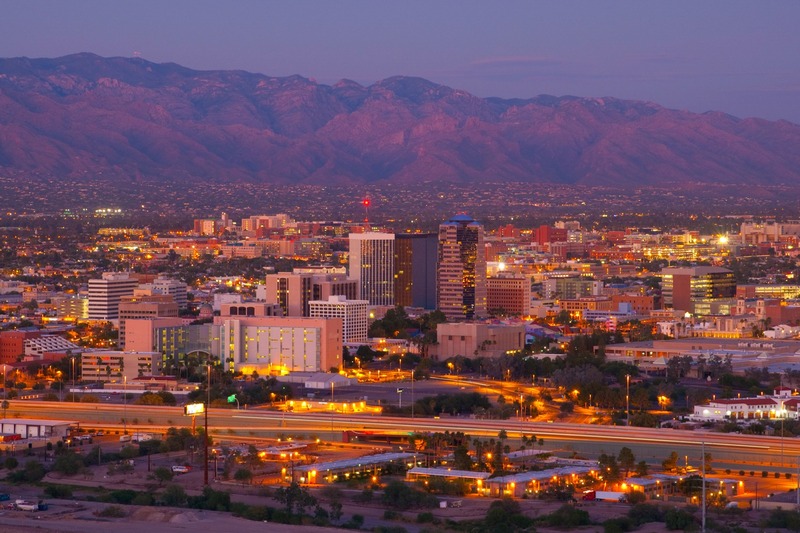 Tucson's restaurant scene has been gathering accolades around the US and rightly so. Over the past decade it has developed a dynamic and exciting dining selection with the likes of restaurants including Wildflower, Vivace and Feast. What we at Take a Chef like to do though, is take dining to the next level - with a personalized and intimate dining experience in the comfort of your own home. Where the chef has created a menu completely for you and your guests and is devoted entirely to your experience. Just click above to start! Simply excellent. It is the first time that we have chosen a chef to domicile in Tenerife. And the truth is that we will repeat!